We know how busy life can be - it's easy to forget how important your mental and physical health is, which is why Maldonado ATA Martial Arts is here to help. 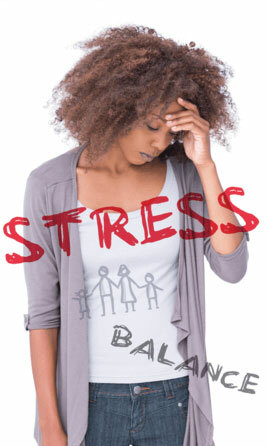 Let Us Help You Reach Your Fitness Goals, While Experiencing Confidence & Stress Relief. The Maldonado ATA Martial Arts Plan: To Help You Achieve Your Goals. 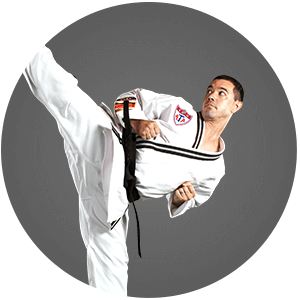 Join the ultimate full body & mental workout with Maldonado ATA Martial Arts. This is why it’s so important for teens & adults to find ways to help themselves feel better every day! 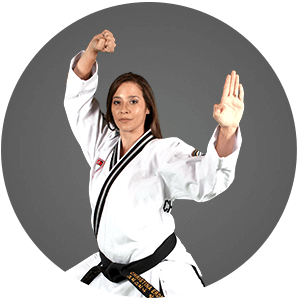 AT Maldonado ATA Martial Arts, it is our mission to help you become a confident, focused individual with the life-transforming experience that is martial arts. The Maldonado family and staff have done an amazing job at making this establishment both welcoming and professional. Never have I seen a better balance between amazing leadership and personal investment. Every instructor I have worked with has not only given me the best workout ever (try the kickboxing class! ), but they have taken a personal interest in helping me reach my goals. 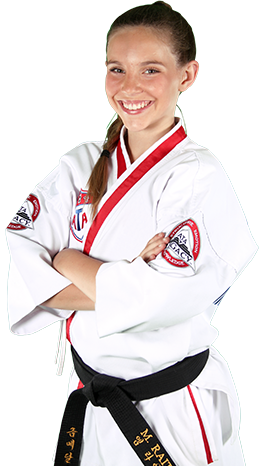 I have observed quite a few of the kiddo martial arts classes, and the Maldonados do a great job of teaching the young students impressive skills and worthwhile ethics. 10/10 would recommend this school for kids AND adults alike. Maldonado ATA Martial Arts is an AMAZING school! The Maldonados are wonderful and their school is a great place to train! They are EXCELLENT instructors who have a true passion for what they do and for the people who walk through their door. 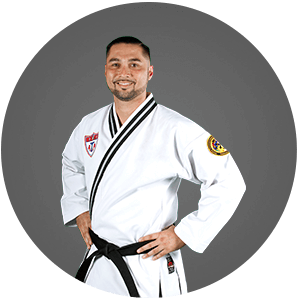 You're not just another customer when you attend classes at Maldonado ATA Martial Arts, you are part of the Maldonado's ATA family and they will always go above and beyond to make sure you have a great experience. And it's a LOT of FUN!